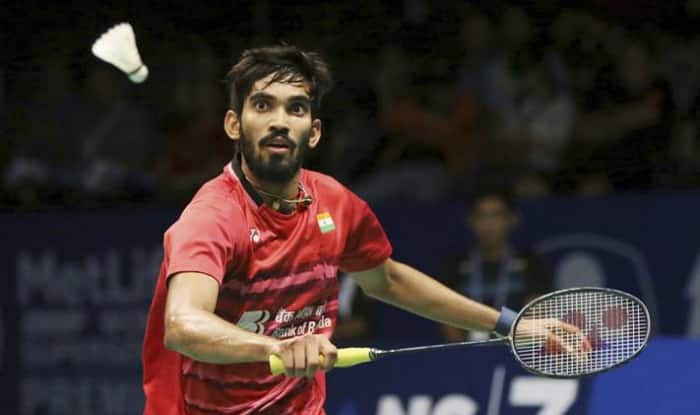 New Delhi, Apr 12: Indian badminton star Kidambi Srikanth has become world number 1 in the Badminton World Federation (BWF) rankings. He has replaced Denmark’s Viktor Axelsen. Srikanth moved to the top of rankings with 76,895 points in men’s singles category. Axelsen, who could not defend his Malaysian Open title, lost at least 1,660 points and gave away the world number 1 ranking to Kidambi. The 25-year-old is only the second Indian after Saina Nehwal, who achieved the feat in 2015, to top the rankings and the first Indian male to do so. Last year, the Indian shuttler won four Super Series titles – Indonesia, Australia, Denmark, and France — becoming only the fourth in the world to achieve the feat. He, however, missed the chance to become world number 1 because of injury. Notably, Badminton rankings are calculated for a period of 52 weeks wherein, the rankings points from the 10 best tournaments are taken into consideration.